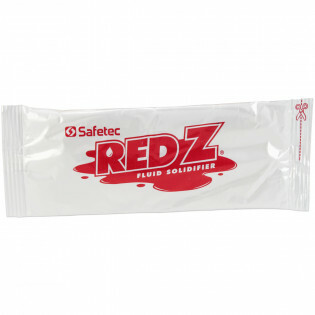 Red-Z Fluid Control Solidifiers by Safetec - Plus Green Z, Speedy Cleanz and other Fluid absorbents for safe clean up of blood, and other potentially offensive and dangerous bodily fluid spills. 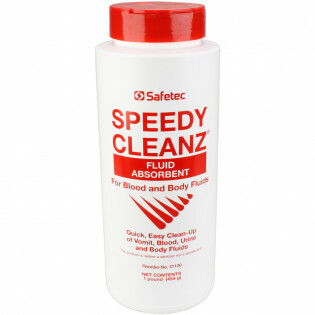 Solidify and deodorize potentially infectious blood and body fluids. 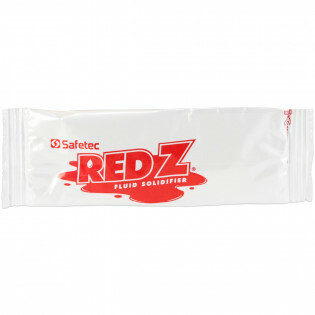 Fluid Solidifiers are available in individual packs & Fluid Control Solidifier Shakers.